Photo: Visualhunt Among the many benefits they bring to your home, plants help clean the air. Are you returning the favour? 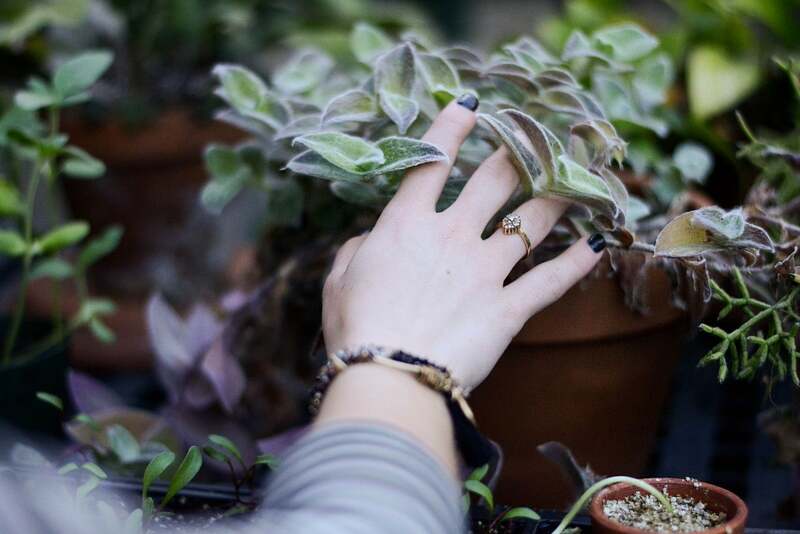 Yes, you should be cleaning your plants. You think to dust your bookshelves and tchotckes (I hope), and your plants are sitting there collecting all the same dust. They're alive, but that doesn't make them self-cleaning. Plants not only need to take in sunlight through their leaves, but that's where their respiration happens, too. Dusty leaves are bad news. Nothing is better for cleaning leaves and stimulating growth than a nice, long lukewarm shower. We recommend rinsing your plants in the shower for 2 to 5 minutes, twice a year (ideally in the Fall and Spring before the extremes of the summer and winter seasons). Just make sure to leave your potted plants in the shower for a while afterward so they can drain, lest you bring a shower's worth of runoff to your windowsills and tables. I put my plant in my bath with some bubbles, Scented candles and some classical music going. But the plant is now dead. I hold you responsible for this travesty Lifehacker.